Buying and moving into a new home is a wonderful and exciting life-moment. I’d like to say the process of physically getting to that new home is equally as exciting, but in all truthfulness, sometimes the process of moving can feel a bit chaotic and disorderly. The idea of packing up all the stuff in the old house and cutting ties with that home, and then transporting boxes upon boxes to the new place, makes the best of us feel a bit tense. 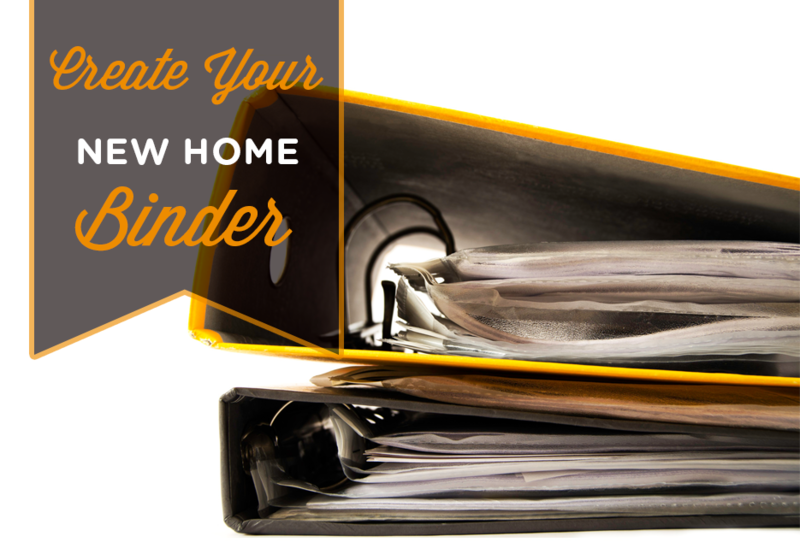 As a way to reduce stress and keep things as organized as possible, I recommend to my clients, they create a â€˜new-home binder’.